What types of driveway are there? 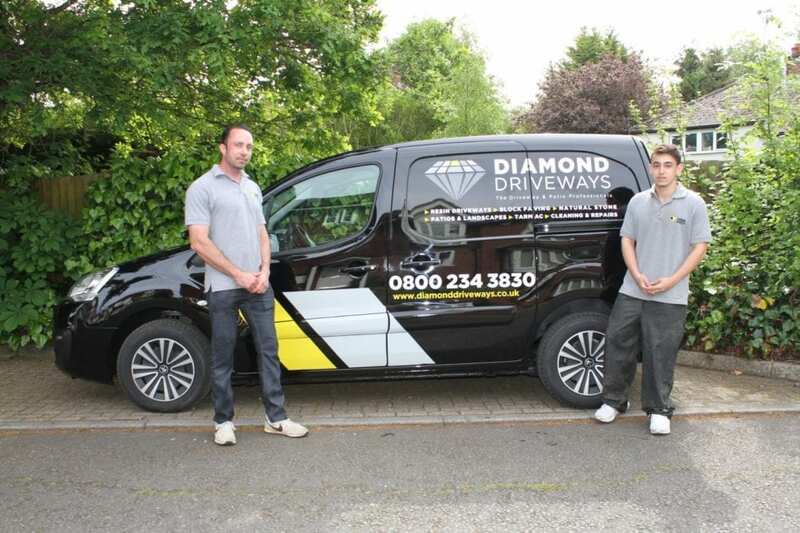 A professionally installed, quality driveway is an essential investment in your home. Visually impactful exterior spaces add immediate kerb appeal and will enhance the value of your property. 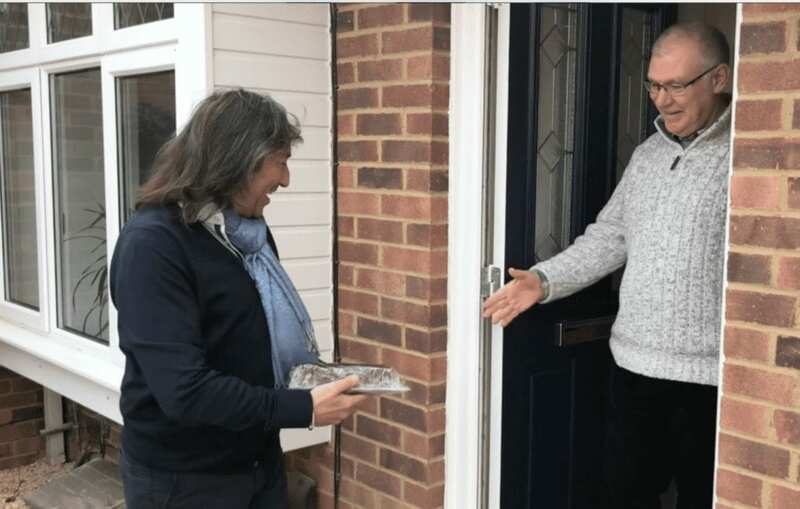 Walk on it, park on it, play on it – a driveway is part of your home and needs as much thought and loving care as given to the wallpaper in your living room or that brand new sofa you really want! But which type of driveway is best for you? We think you should take a look at resin as one of the leading options to consider and here is why! 1 – No puddles. No mess. 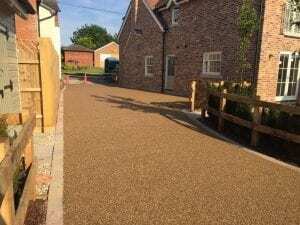 A resin bound drive is made up of aggregate and clear resin that are mixed together before application. During the laying process tiny gaps are created between the small stones to allow water to drain through. When rainwater falls on a paved surface the last thing you want is puddles of water. These pools can be dangerous or, at the least, unsightly! You need the water to drain away. Resin surfaces allow water to flow smoothly between the small stones and into the ground. So no puddles, no mess! 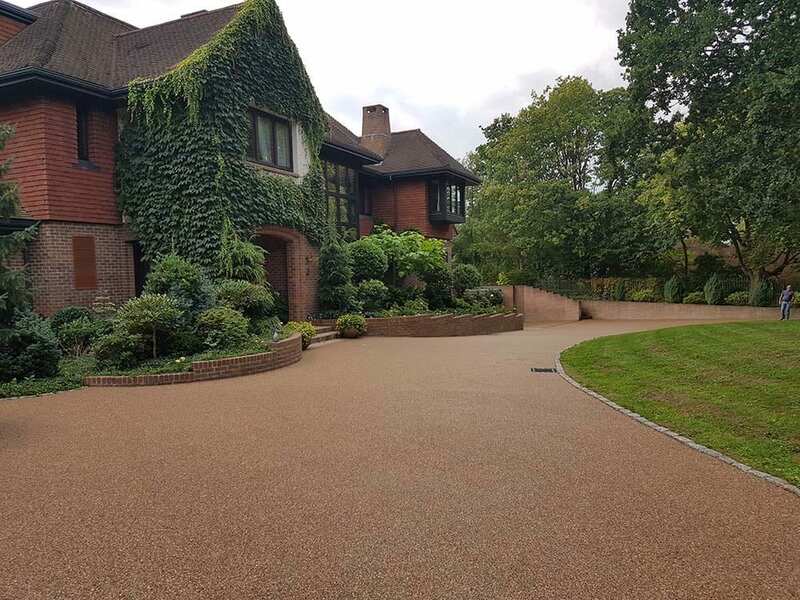 The permeable surface of the resin driveway also helps ground water to level out which helps to regulate the effects of heave and shrinkage. There is a huge selection of stone colours for resin driveways. There is also a massive variety of stone sizes and types to match the character of your home. Looking for a colour resin drive to complement your refurbishment? You will be spoilt for choice. 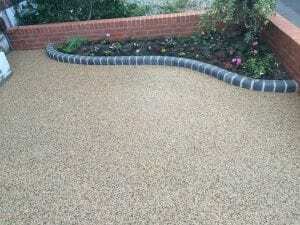 Trying to find a colour scheme, or textured driveway, that enhances your traditional, listed or heritage home? The only struggle you will have is narrowing it down to one! In fact you don’t even have to choose one colour or texture! Resin also allows you to get creative as you can mix and match colours to create borders and bespoke shapes to add interest and impact to your very practical and long lasting drive. 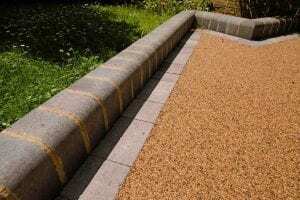 Resin drives have a textured surface which, in comparison to paved driveways, provides grip when walked upon and when you need more hold for cars. 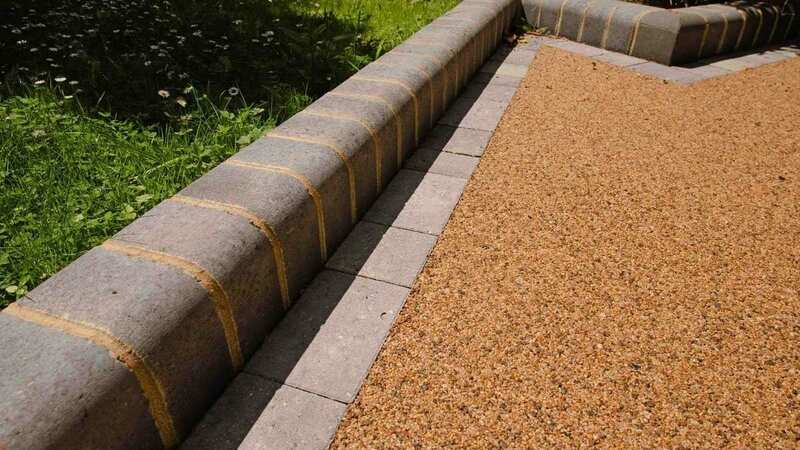 Resin is also perfect for elderly people, those with walking aids or wheelchair users who need a surface that is level, making it easier to manoeuvre. Resin drives are permeable so surface water will drain away. This reduces puddles where moss and algae would normally form or where winter ice creates dangerous surfaces. To keep your driveway looking spick and span simply takes a good sweep with a hard brush. Then, once a year, a simple jet wash will get it back to its original colour. And best of all your resin bound paving is UV stable, meaning it won’t freeze in winter or fade in sunlight! 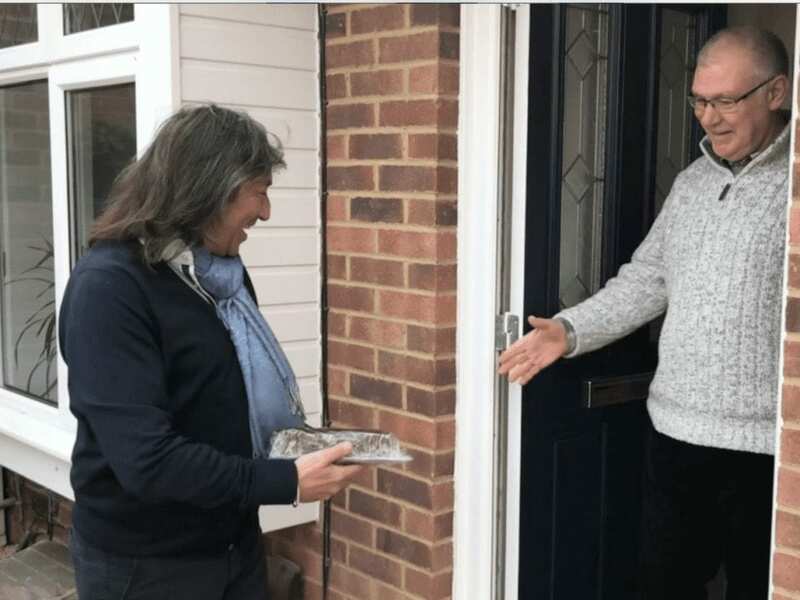 A cheeky number 5 we know but it is true.. We are on hand to advise on design and build your resin drives and can provide a quote we know will be second to none. We always arrive with a smile on our face. This will be as big as the one you will have when you see the final results of our work on your completed resin driveway. 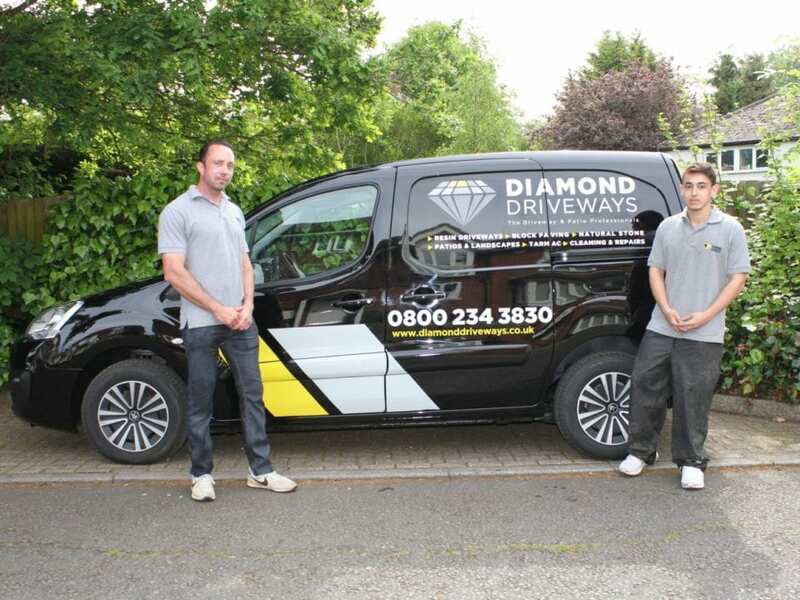 If you need more information or advice, or would like Diamond Services to provide you with a free, no obligation quote, call us on 0800 234 3830 or click here to get in touch.